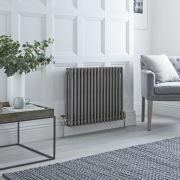 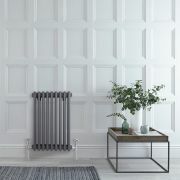 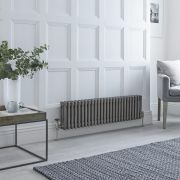 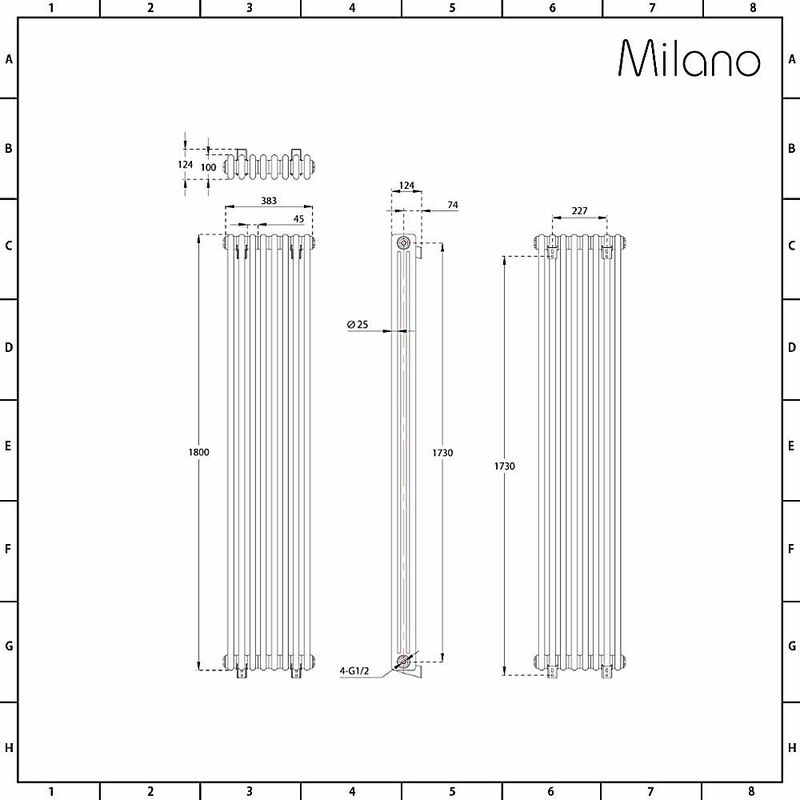 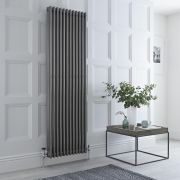 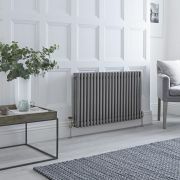 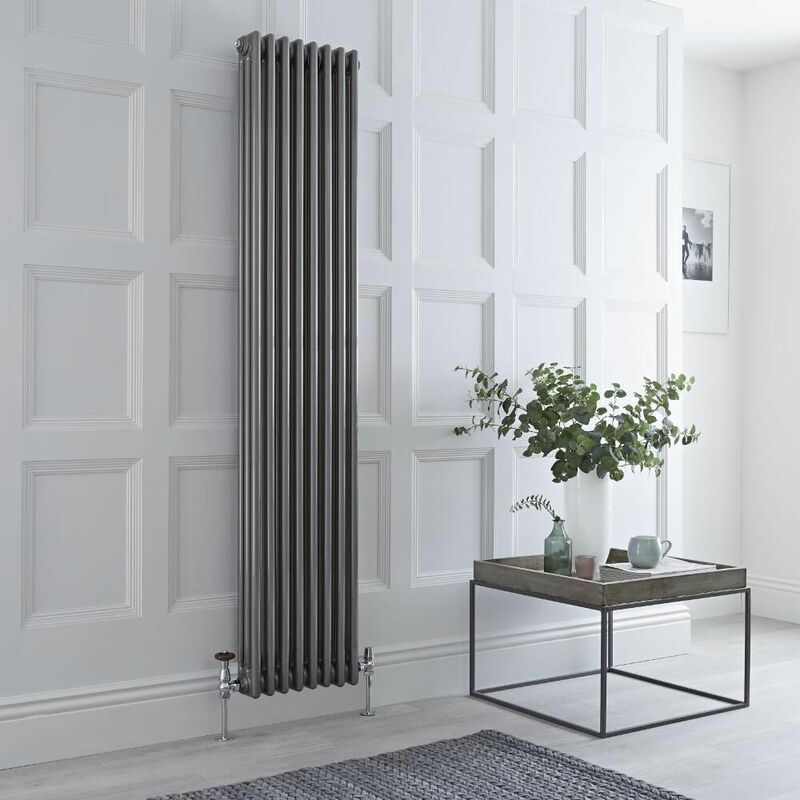 Featuring a raw metal lacquered finish and a traditional design, the Milano Windsor 1800mm x 383mm triple column radiator will bring an industrial touch to any interior. 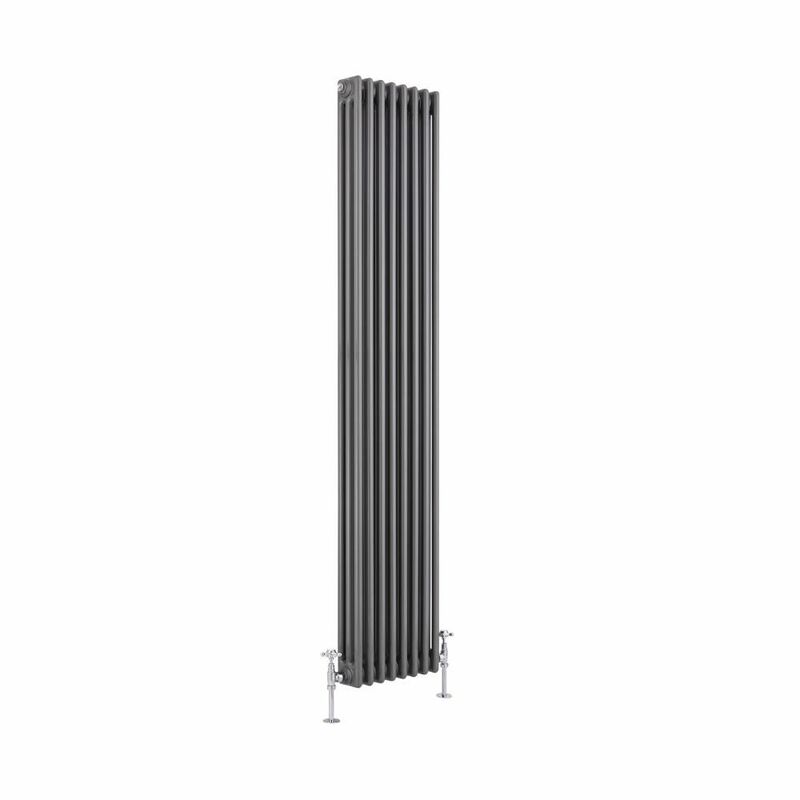 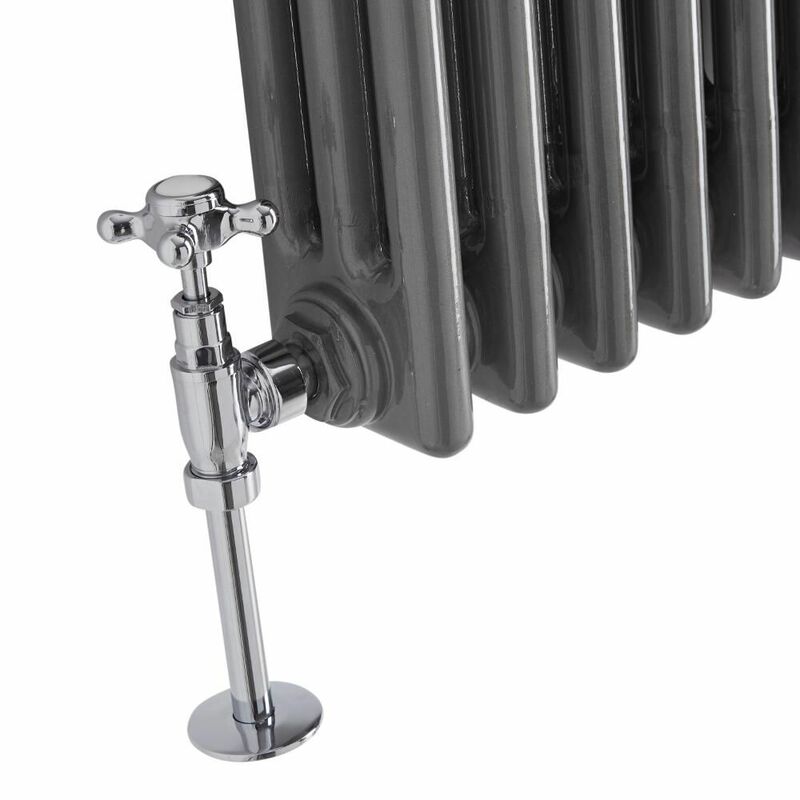 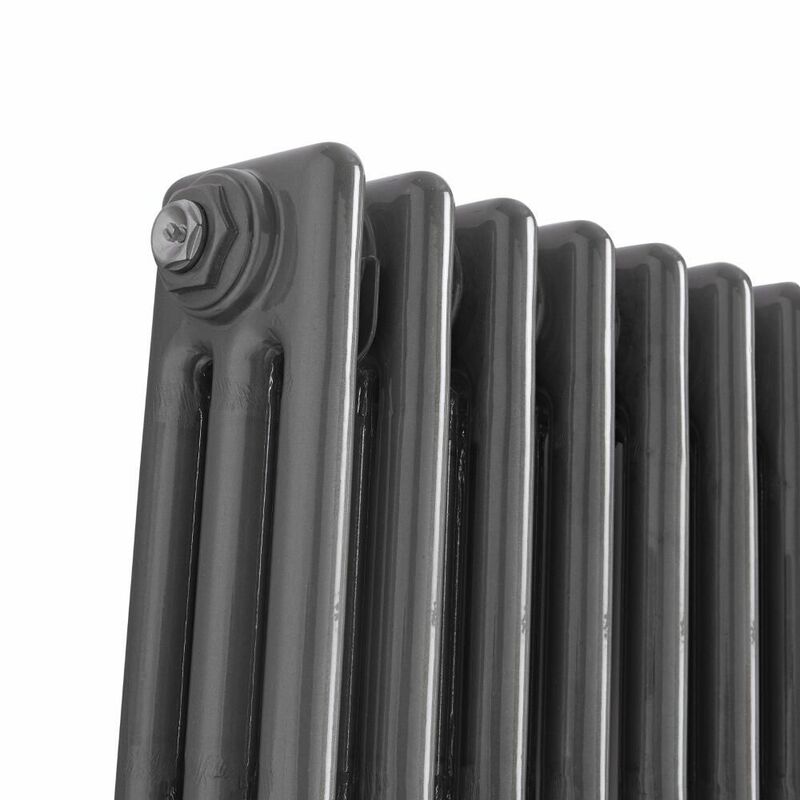 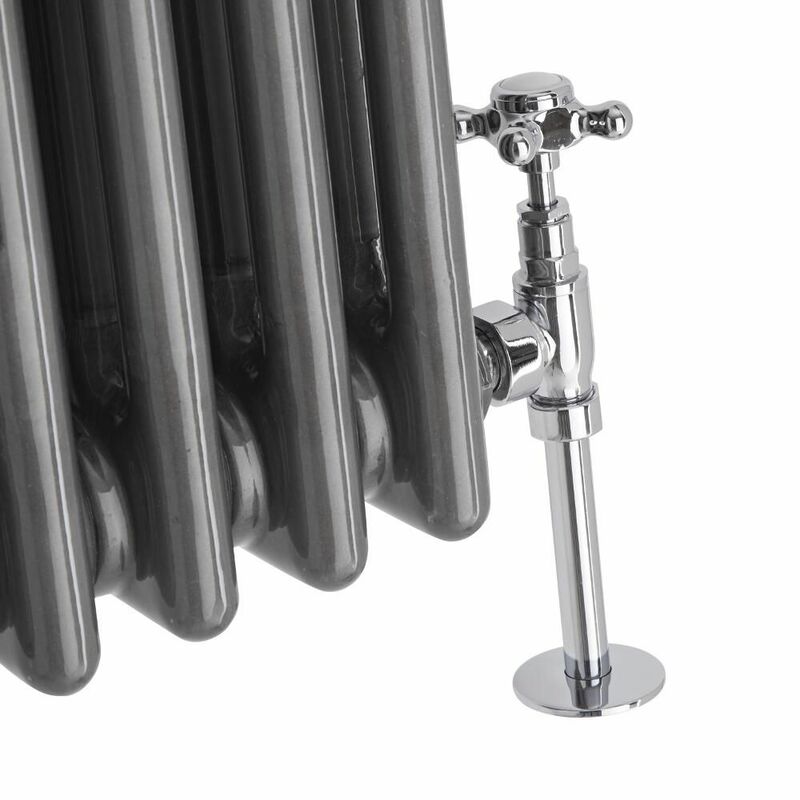 Made from premium quality steel for guaranteed durability, this column radiator has a space-enhancing vertical design. 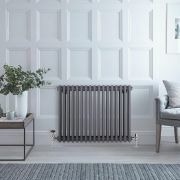 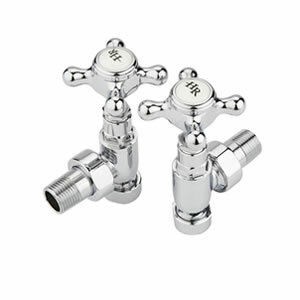 It produces an excellent hourly heat output to ensure your room is quickly transformed into a space that feels wonderfully warm, inviting and cosy.